1.Suitable for children aged 4 and over, outdoor games. 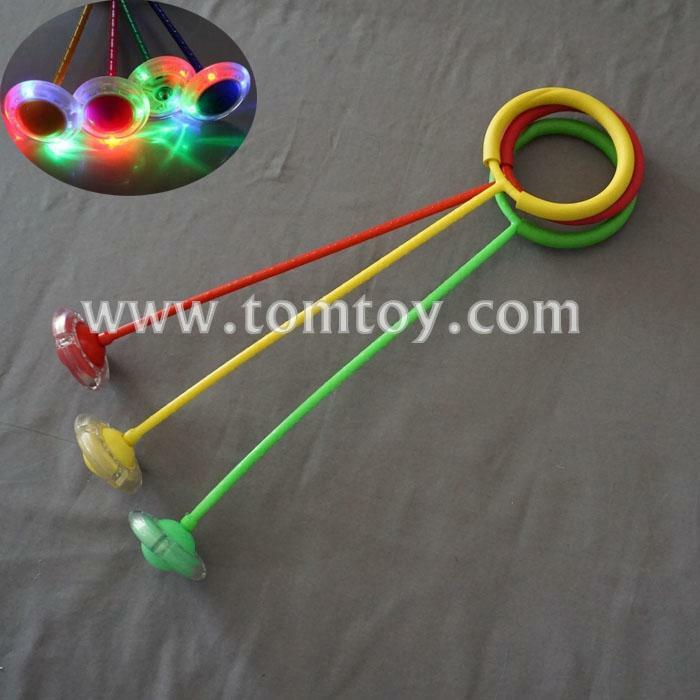 2.Make your kids to love jumping and exercise with Colorful flash wheel, Bright eye-catching. 3.The use of leverage fulcrum principle, cleverly promote the coordination of movement of the feet. Like the tap dance, can drive the feet, abdomen and upper body joint movement. 4.Excellent for use in school, gym or at home.